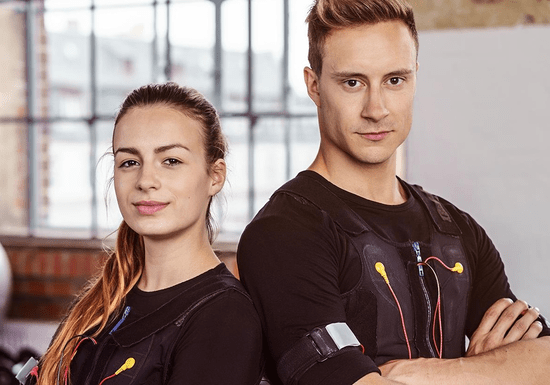 EMS (Electric Muscle Stimulation) is a full-body training that takes only 20 minutes (per session) once per week to activate all your muscle fibers at once. Once the EMP equipment is fastened to your body it starts to send mild electric impulses to specific areas on your body which help to build muscles and burn fat. EMS is one of the most convenient and effective ways to achieve your fitness goals. 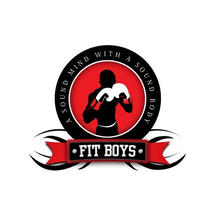 All sessions are supervised by an experienced fitness trainer who will give you a detailed introduction to EMS and guide you at any step. Each session takes 20 min.